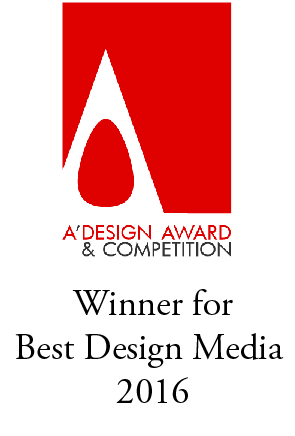 Berlin-based designer Dewa Bleisinger has created 'Inukshuk' a multi-functional office device for German company Troika. 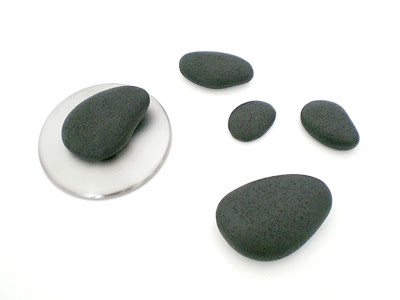 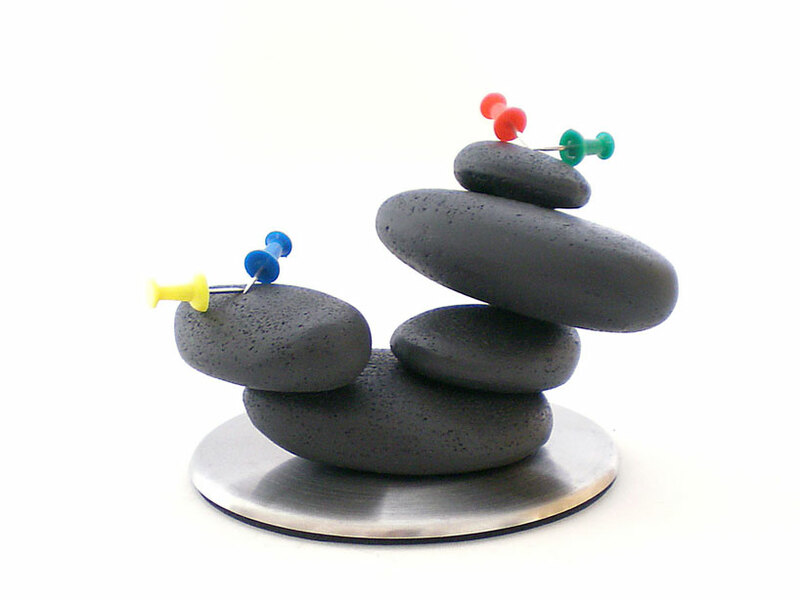 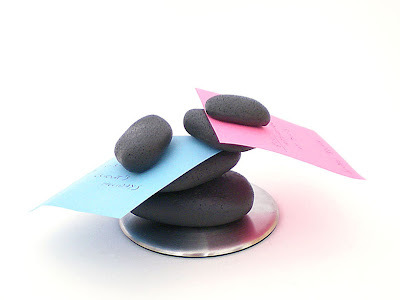 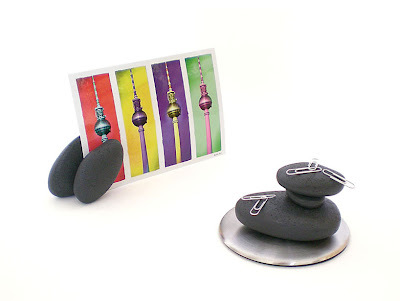 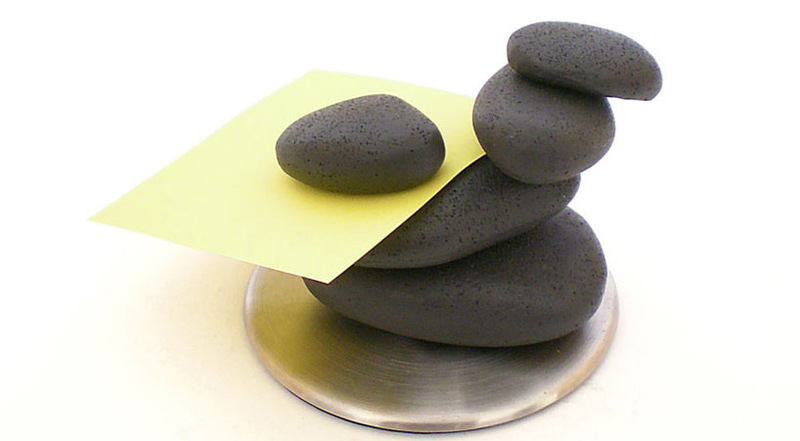 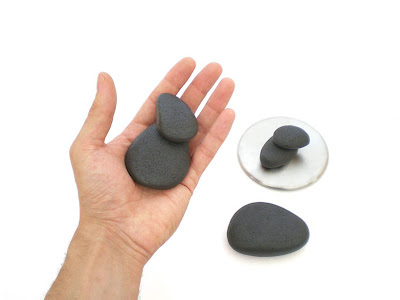 The 'Inukshuks' have integrated magnets, enabling users to arrange the stones according to their needs - functioning as a paperclip or photo holder, or an anti-stress device for your hands. 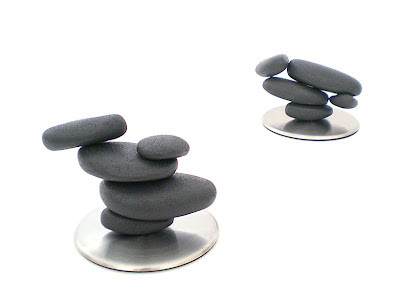 'Inukshuk' allows you to create your own desktop sculpture while maintaining an organized workspace. If anyone's interested, here's a link where I bought my magnets and let the creativity flow!